Is There An Option to Recover Access to My Ethereum Wallet? By storing your ethereum tokens in a wallet outside of a centralized coin exchange, you keep total control over your virtual currency. Your decentralized wallet safeguards your ether by allowing you to interact directly with the block chain while maintaining exclusive control over your keys and your tokens. Your virtual wallet also makes it easy for you to store, transfer, and retrieve ether tokens– as long as you do not lose the password that is necessary to access it. Our hackers were some of the most notorious in the world, accessing the private information of billionaires on the Forbes 400 list, and the strong computer skills and decryption experience provided by Bitcoin Recovery Co. is unparalleled. And, because Bukh Law Firm provides escrow service, you can rest assured that your recovered ethereum is in the best of hands. Just give us a call to provide us with information about your problems accessing your ethereum wallet to find out how we can help you. Some of these are hardware wallets, some are apps for mobile devices, and some are web-based. 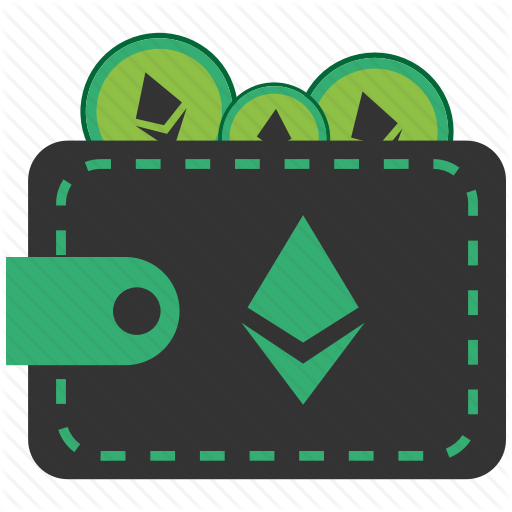 We can help with many issues that have arisen with all types of wallets where your ethereum is stored. If you have a problem accessing ethereum tokens in any wallet, each out to our ethereum recovery experts as soon as possible to find out how we can help you to restore your access and get your tokens back.